Condition: 9/10. Very Good. Hardly use. 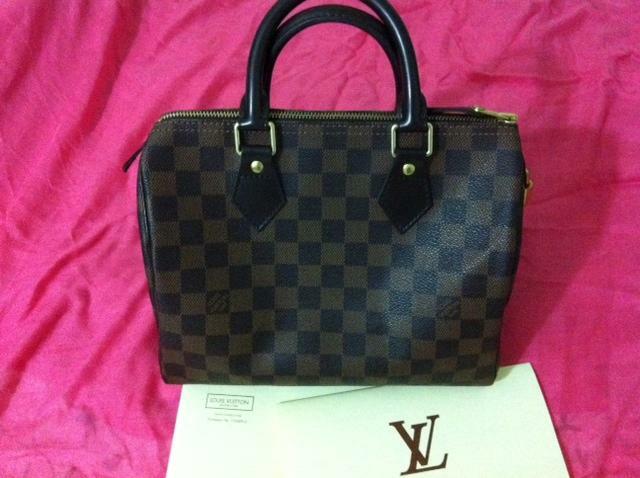 This LV speedy is well kept in dust bag and leather looks new without any scratch or anything. It's worth to have this if you want to look chic & trendy! And it comes with original paper bag, dust bag, purchase receipt, keylock and 2 keys.